Money is the root of all evil, as three people with nothing in common will discover. The only thing connecting them all is a bag containing five million dollars... and their desperate need for cash. 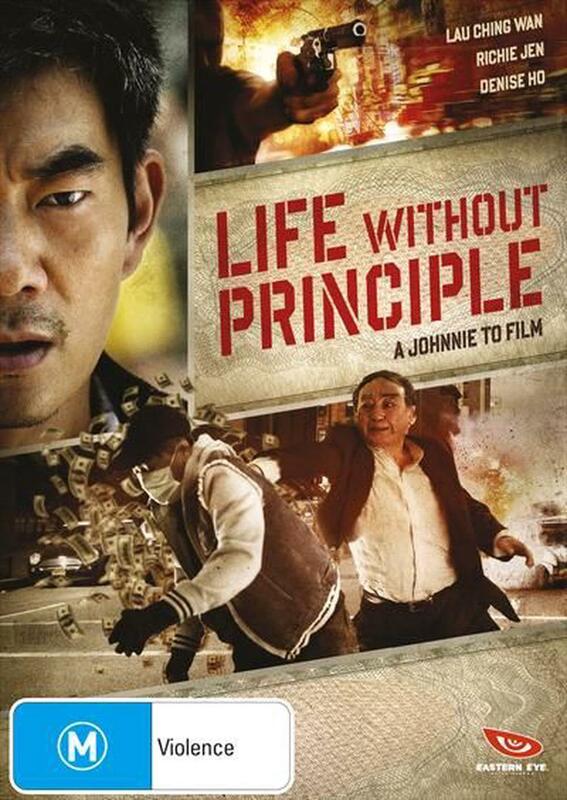 LIFE WITHOUT PRINCIPLE is a riveting thriller about right, wrong... and everything in between. For five million dollars, how far would you go?